You and your best friend have decided to get married and it’s going to happen on the lovely island of Maui! After some research, you have realized the importance of selecting a quality photographer. You have seen some great websites with awesome photographs including ours, so why should you select Hughes Photographics over the other great photographers? 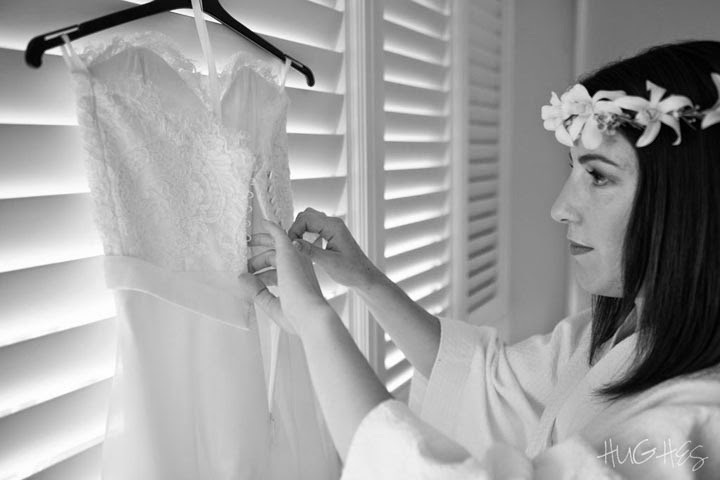 If you do select Hughes Photographics, you will appreciate our unobtrusive presence and our vast photographic experience in covering weddings. We are your guests, this is your wedding and it is about you two. We are there to observe and create images of your personalities, the reality, the emotions, the quick glances and the beauty of it all. These are the images which you will go back and savor a few days after your wedding and ever day forward. 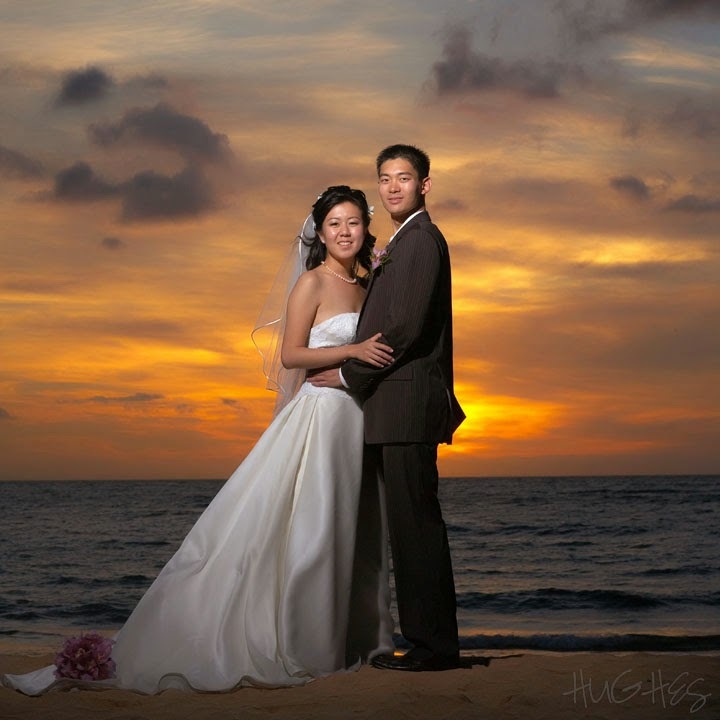 This is why we should be your Maui wedding photographer.